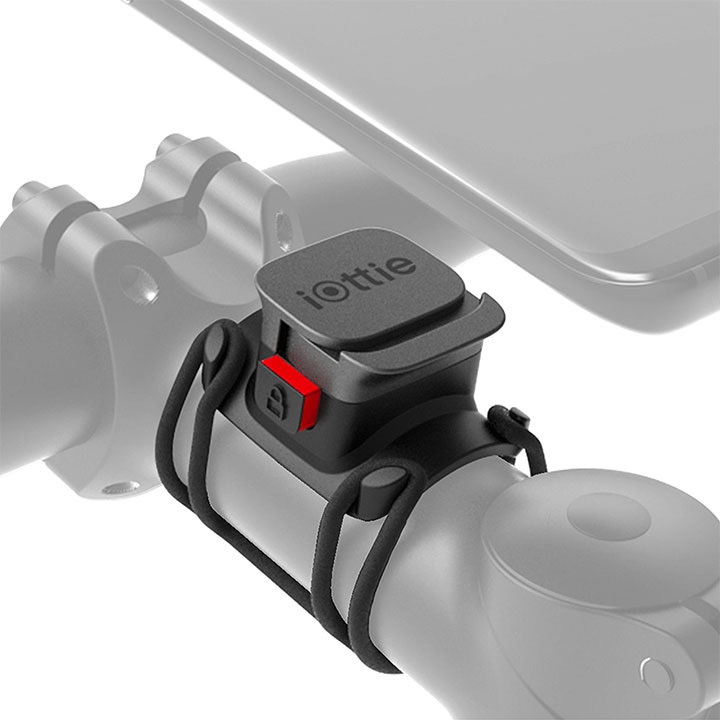 The Active Edge Go Bike Stem Mount is a compact mounting solution for your bike that is part of a smartphone mounting ecosystem. Simply mount to your bike stem, and place the universal adapter onto your phone or case. After the mount and universal adapter are installed, easily mount your phone onto your bike. Engage the locking bar to make sure your smartphone is secure. The Universal Adapter fits onto other platforms in the mounting system so you can mount in the car, home or office! The Active Edge Go Bike Stem mount is universally compatible with all smartphones, holding your device securely so you can ride safely. Active Edge Go includes a Universal Adapter which can be placed on the back of your smartphone or case. The Universal Adapter uses high-quality adhesive tape which will permanently attach to your smartphone or case, and can be removed without leaving a residue. The Universal Adapter is metal and supports magnetic mounting with the iTap Magnetic Multi-Surface Mount (included) and Mini Air Vent Mount (sold separately). Active Edge Go is compatible with stem, tube or bars 20-34mm in diameter. Included in the box are two different sized silicone “H Straps” which hook onto the Mounting Posts. Zip ties can also be used to attach Active Edge Go to your bike (zip ties not included).the mount. mount. 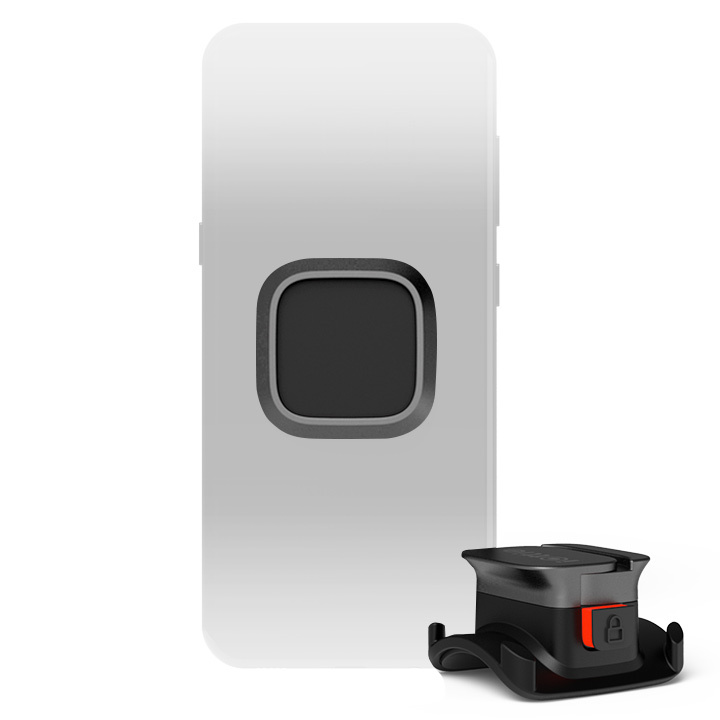 The square design of Mount and case allows you to mount in landscape or portrait mode by rotating your phone before you mount. Peel and stick adhesive to the desired surface, and then mount your Active Edge Go iPhone 7 case. Universal Adapter adheres to smartphone or case.